We're here to help. Simply complete this form to receive information about your major, specific interests, and updates from the Office of Admission. 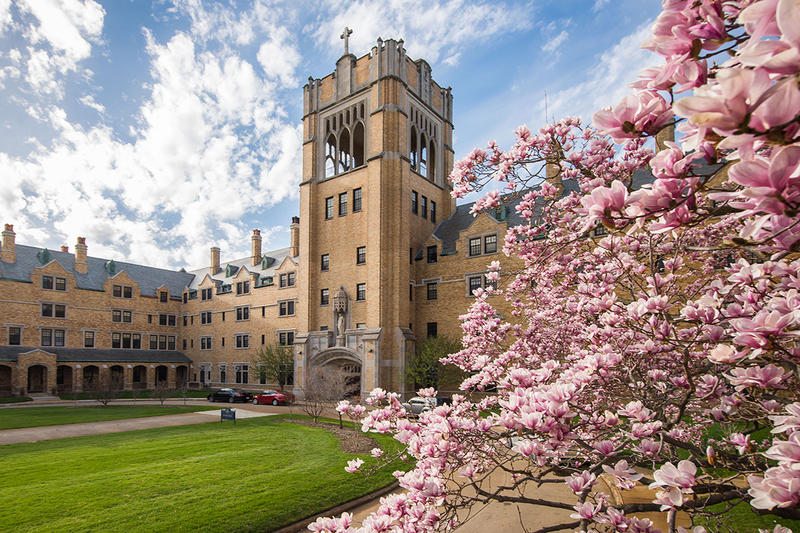 Admission Counselors are available via email at admission@saintmarys.edu, text at (574) 213-0281 (by texting Saint Mary's College, you are opting in to receive text messages from the Office of Admission), or telephone at (800) 551-7621. If you are calling from outside the US, please dial +1-574-284-4587. and 8 a.m. to 11 a.m. (EDT) on Notre Dame football Saturdays. For answers to frequently asked questions, please see the Admission FAQ.